Then I had another very happy time writing little notes to the intended recipients, those on the list from Sian plus a few bonus cards because it seemed like a good opportunity! Off they went, popped into the lovely traditional red postbox round the corner, then by plane, train, automobile and postman's shoe leather to drop through letterboxes far and wide. Hot on its heels was this rather gorgeous and much-loved pooch from Deb. The Tomboy was particularly delighted to see a dog pic arrive! Clever Sian remembered a conversation we'd had - ooh, years ago! 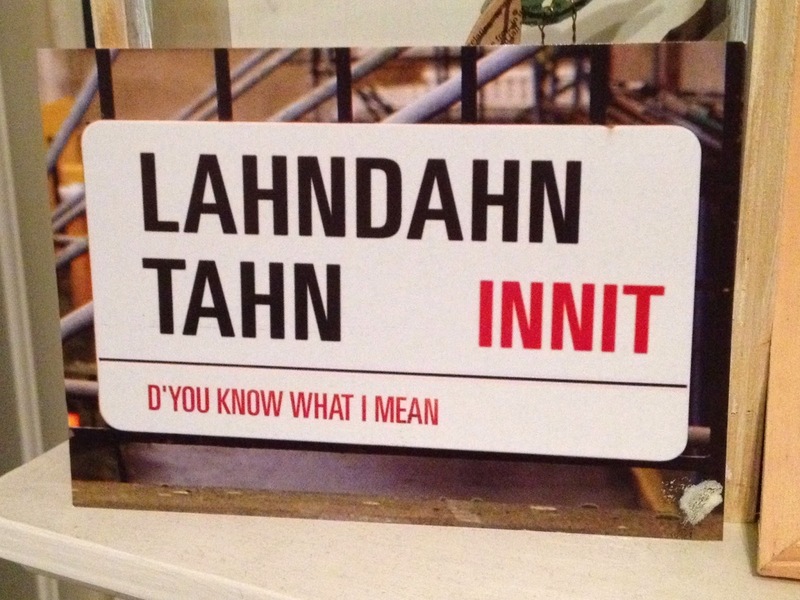 And clever me remembered it too, and realised who this card must be from before I even turned it over :) Happy memories! How lovely to hear from you Mel! Yes Sian, she of the great ideas has pulled it off again. What a lovely pile of cards you have. Hope all is well with you & yours? Yep, Sian is quite marvellous! All your cards are fabulous (and I agree about the light in the NZ one). And, oh, for the love of Paperchase! Five out of six for me, so blog post next week (and I also got two today). Sian is filled with great ideas, and my first three postcards have arrived. Happy Valentine's Day to you! Lovely selections, both sent and received. It's such a fun swap. Sadly, a little too much going on here this time around. Mel, thank you so much for my lovely heart postcard. I am absolutely thrilled. What a wonderful haul! Love, love, love Deb's card! I'm delighted that your haul has been so prompt in arriving and so exciting in its variety! Your card here has been so very much appreciated - also remembered from quite some time ago :) Happy Valentine's! What a lovely selection you have received ... Isn't is fascinating to see how different they are? What a wonderful selection of postcards you sent & received! I was so delighted with the one you sent me!! Sounds like that was a fun swap. 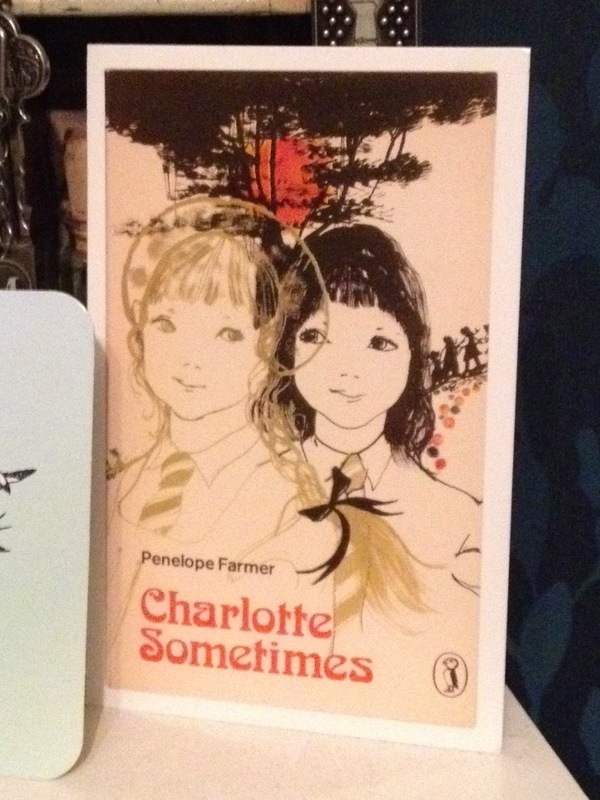 Oh what a lovely set of postcards - I liked Charlotte Sometimes too. Oh nice cards! So fun, isn't it!